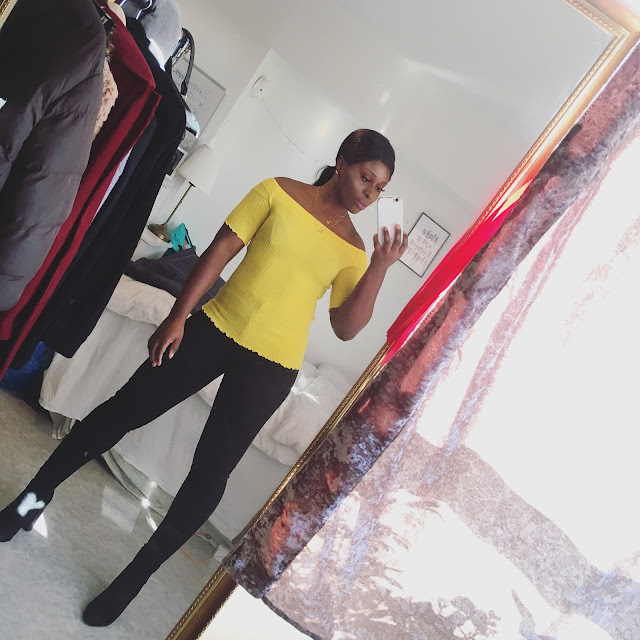 CHIOMA BANKS: HOW THE DAY WENT BY. I'm so tired, I was at work today, worked for 6hrs 30mins after I closed from school today. 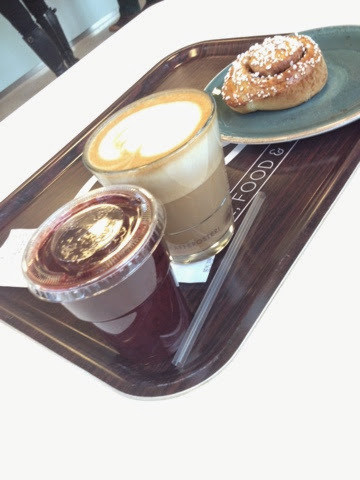 Although, after I closed from school I quickly went to the City's Library Cafeteria, to have some brunch with my boyfriend, watched some funny videos LOL... Then I went directly to work and he went home. Right, I'm heading to sleep because I'll be also working, which I wasn't supposed to, but I was begged to help them out tomorrow for 7hrs haha!!! 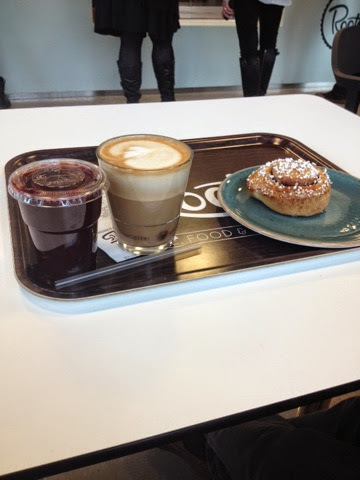 I took Blueberry + Apple Smoothie, and 1 Cinnamon Bun, while as my boyfriend took Cappuccino and 1 Cinnamon Bun. Goodnight Lovelies! ...Have a great weekend!